Milk, Dairy, Coconut Water, Etc. 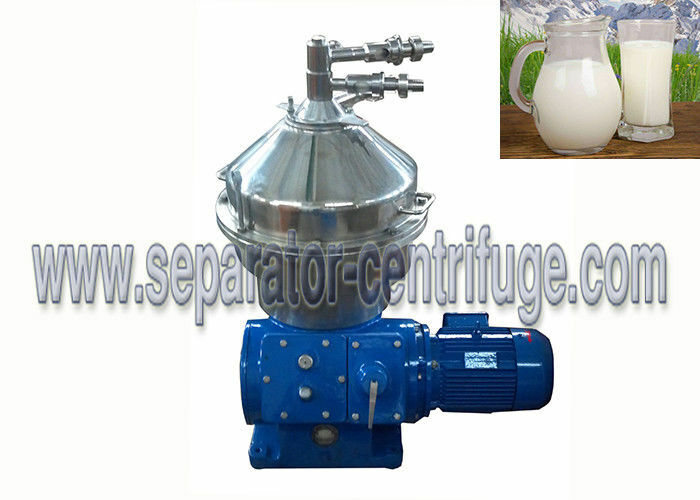 Model PDSM-DN separator 3-phase disc separator, mainly to remove solid impurities and water content from fresh milk. 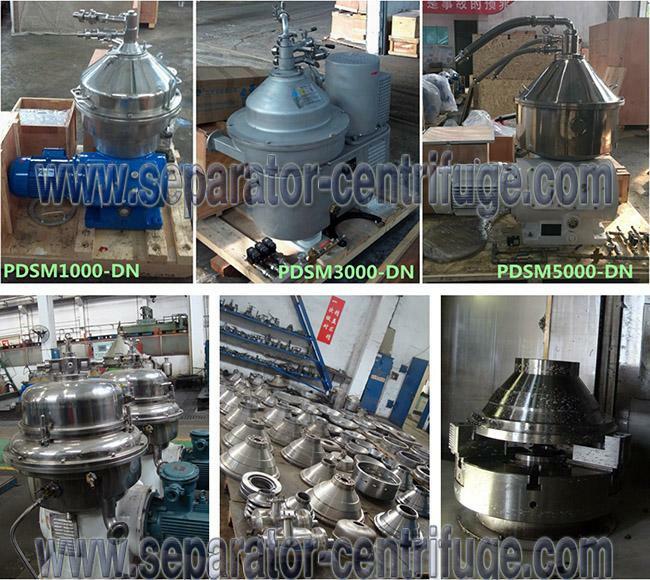 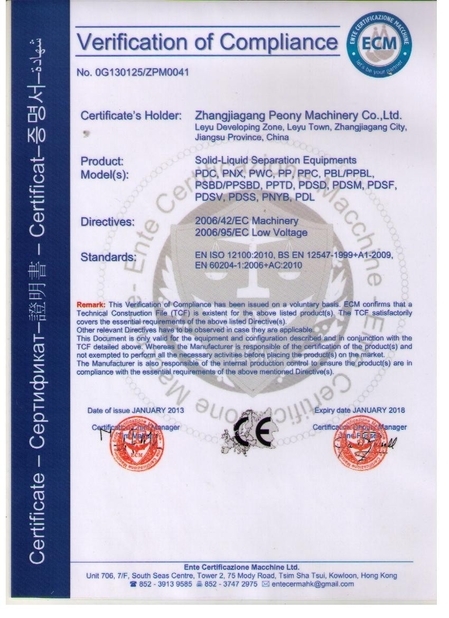 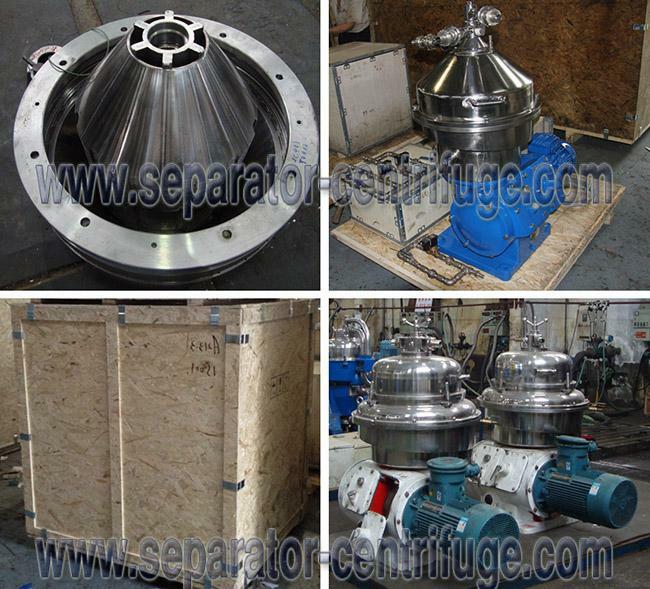 It is also used for the similar materials for the liquid-Liquid-Solid three-phase separatoin ,it is also widely used in the coconut water to separate the fat and impurity.